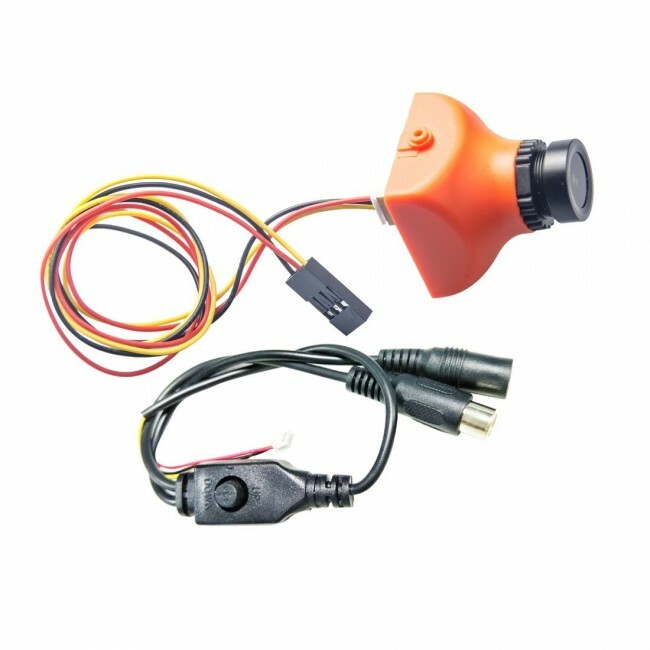 This camera has the SONY SUPER HAD II CCD sensor and Nextchip 2040 DSP, picture of this camera is remarkably good. 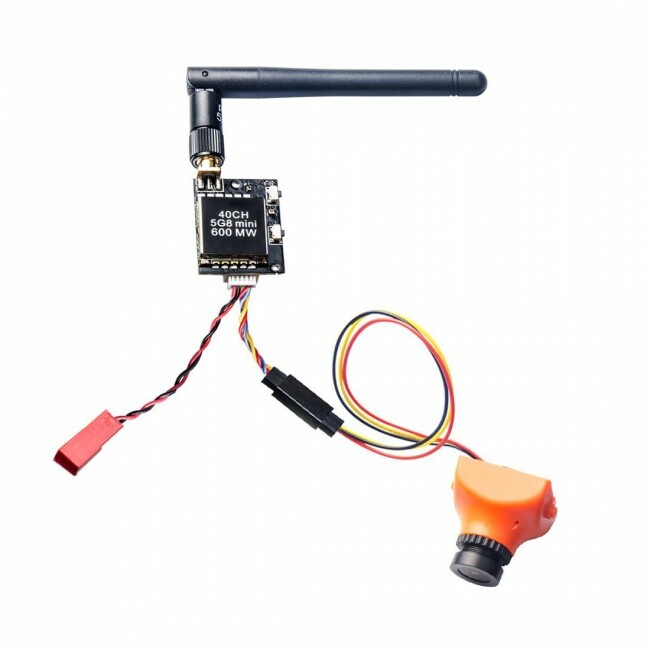 VTX delivers true 600mw power meaning great penetration - you can fly long range or behind trees and buildings without loosing video. Camera handles high contrast very well , there is no problem flying in and out of the building to bright sunlight. 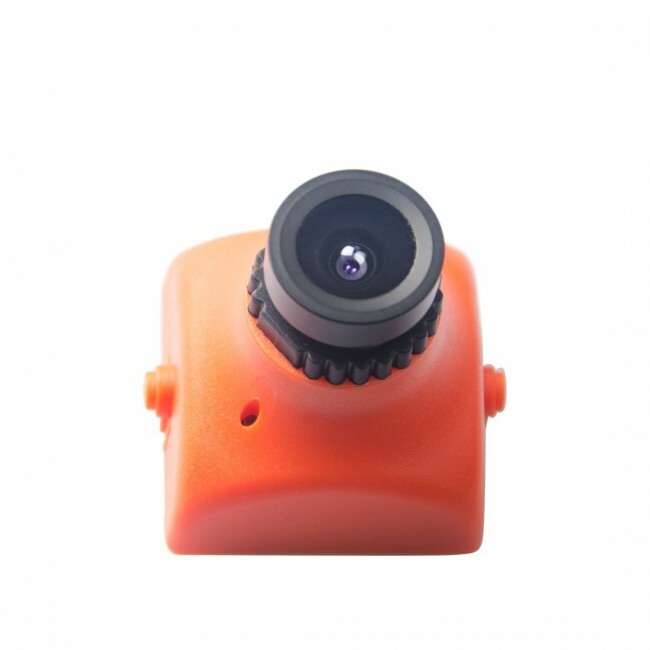 600TVL perfect picture quality, specially designed for outdoor flying. 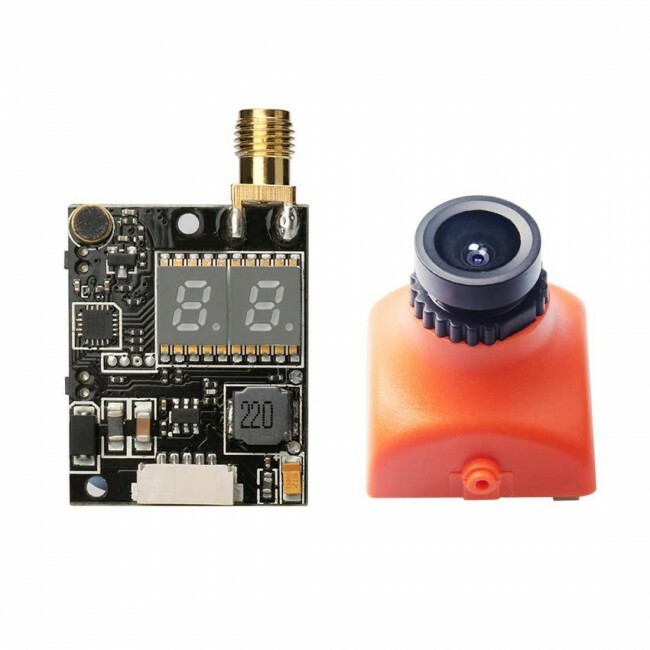 VTX 5V Out for Cam, Easy to use 2 buttons and 2 LED display to change channels and frequencies. 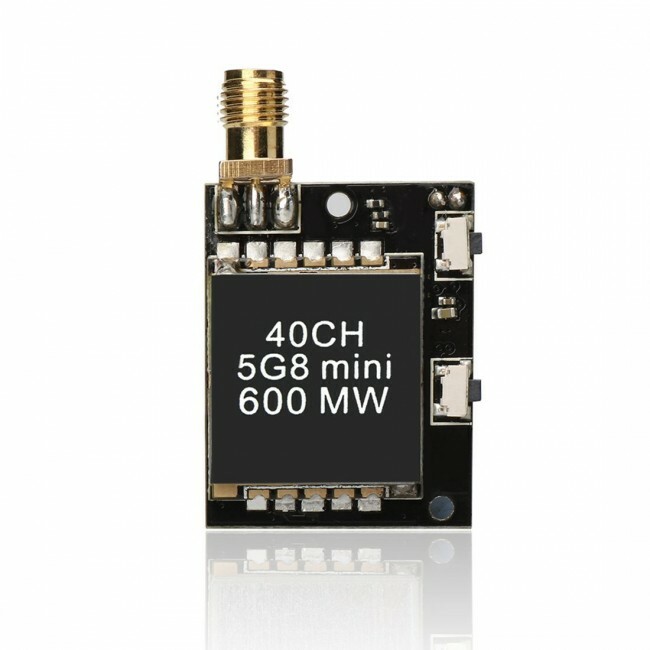 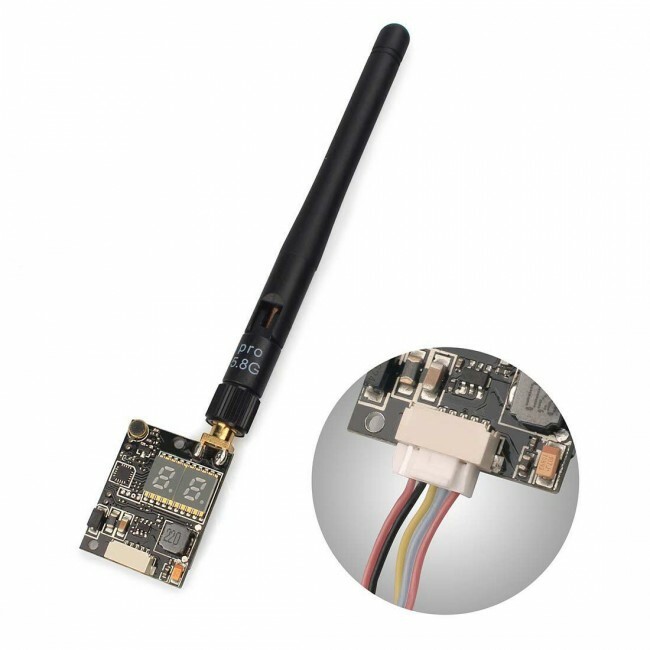 Low power consumption most affordable fpv system, suitable for all quadcopter and drones.